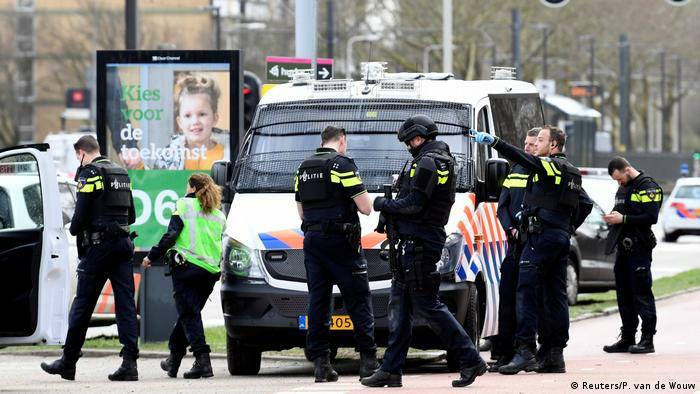 Turkish-born Gokmen Tanis, 37, is accused of shooting dead three people and seriously injuring three others in the foreign prosecutor's office in Utrecht. March 18 attack. He is facing charges of terrorist interest murder. A judge on Friday ordered his continued detention for the maximum two weeks limit. He then arrives at a court and the detention can be extended to 90 days. Prosecutors have not yet confirmed the motive for the attack. However, the authorities have said that the investigation has not yet established a link between Tanis and his victims, doubting a statement from some of his relatives of the Turkish medium in the hours after the shot was a "family" or relationship problem. Investigators are now investigating whether the violence "escaped from personal problems in combination with a radicalized ideology". Prosecutors have requested that the suspect be subjected to a psychiatric evaluation. The suspect is known to have a criminal record. A second suspect, a 40-year-old man who was taken into custody, because Tanis was found in the home, was released on Friday after the police ruled that he was an accomplice to the crime or obstructs justice. 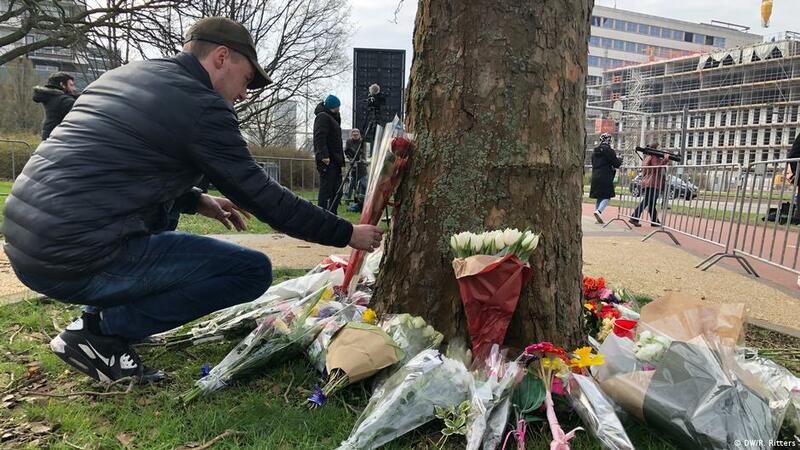 Later on Friday, Dutch Prime Minister Mark Rutte, the mayors of the four largest Dutch cities and hundreds of residents are expected to participate in a quiet march honoring the victims. 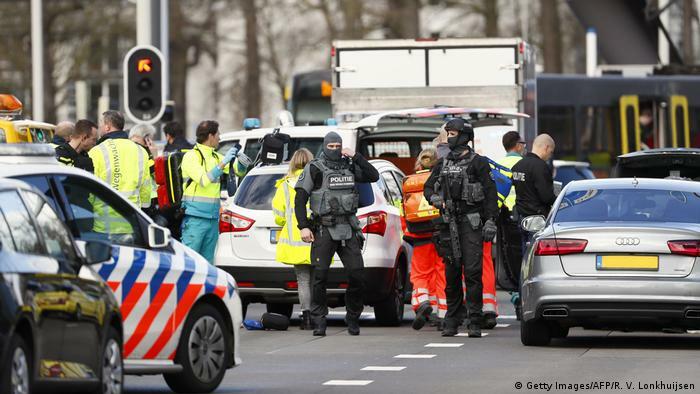 The shot in Utrecht took place on a tram at 10.45 (0945 UTC)) in a residential area. Three people were killed in the attack. Counter terrorist forces were quickly used for the stage at Utrechts 24 Octoberplein crossing. The police deal with the incident as a possible case of terrorism. Police said on Twitter that "several people have been injured." 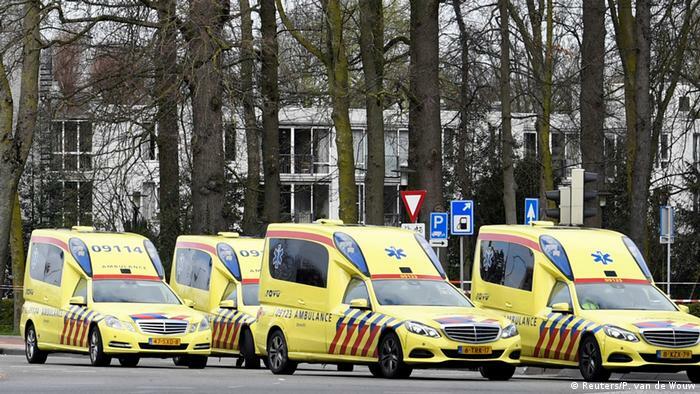 Ambulances arrived quickly to transport them to the hospital. Later, the authorities said five people had been injured. The shooter held the crime scene and the police have tried to find him. Schools were told that their doors were closed while the search was in progress. 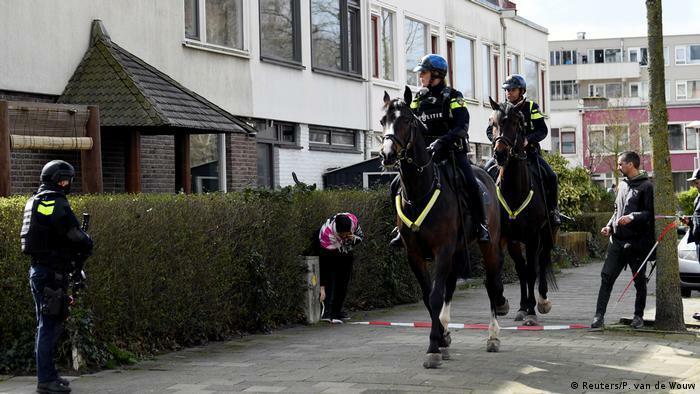 Dutch police even used mounted forces when they tried to secure public safety after the attack. The public has been warned to stay indoors. 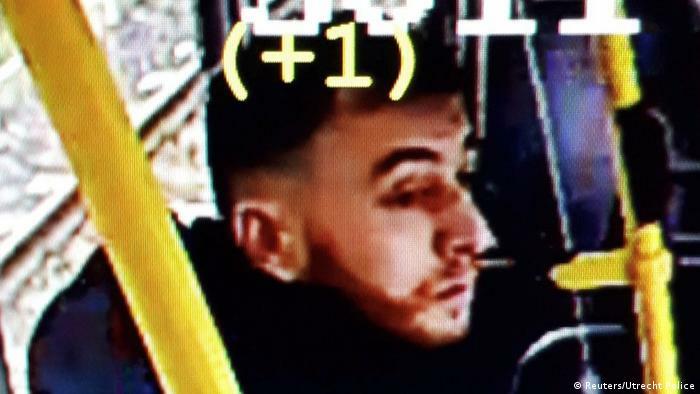 Utrecht police published a photo of the suspected attacker captured by surveillance video. It named the man as Gökmen Tanis, a 37-year-old born in Turkey. They asked the public not to approach him and call the authorities if they see him. 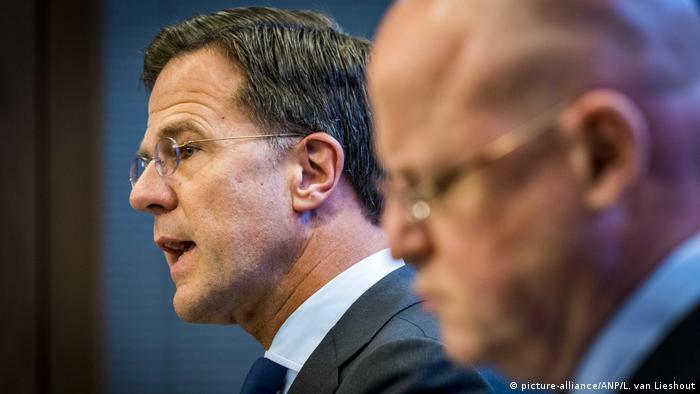 At a press conference said Dutch Prime Minister Mark Rutte that "our democracy is stronger than imagination and violence. We will never give intolerance".